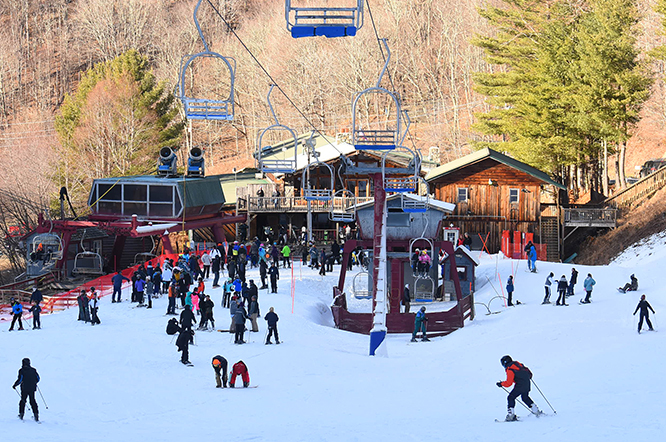 Come Ride The Wolf and find your winter adventure! It is with much sadness that we announce that our 2018-2019 season has come to a close. 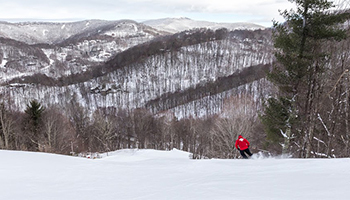 With a vertical drop of 700 feet and 54 acres of terrain, you are certain to find exactly what you are looking for. Explore more here to help you find the perfect way to Ride the Wolf . The Views at Wolf Ridge Resort invites guests to explore, relax and reconnect. With stunning sunrises and sunsets The Views lives up to the name. 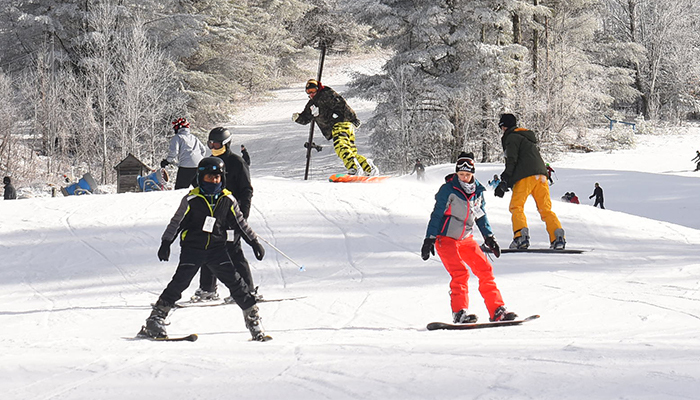 Join our Snow Sports School to make the most of your mountain experience. 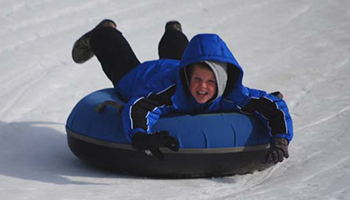 Family friendly and exciting for all ages, the tube run is located just down the road from the slopes. 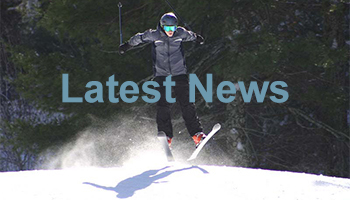 Check out the latest post to find out what’s happening on The Mountain daily. 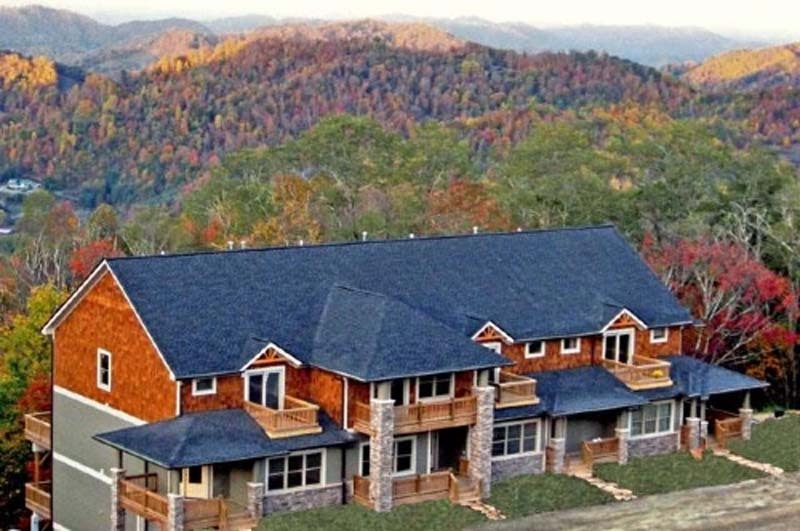 Nestled in the beautiful mountains of Western North Carolina and located just 5 miles off I-26 and 30 minutes north of Asheville you will find Wolf Ridge Resort. 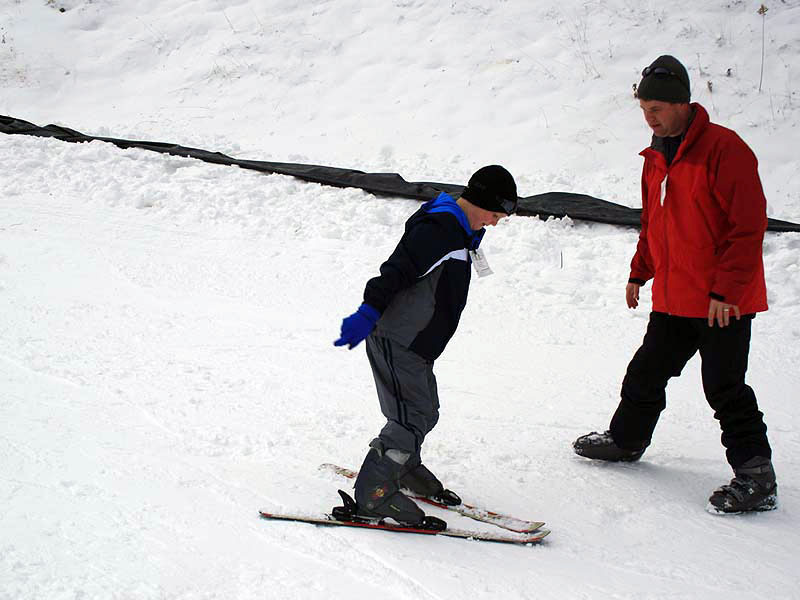 Wolf Ridge is a family oriented resort with year round opportunities for outdoor adventure. Adventure abounds in the area from skiing, snowboarding and tubing to mountain biking, whitewater rafting, horseback riding, caving, hiking. Or if you prefer, the resort can be the perfect peaceful getaway. Come and stay with us and experience The Wolf anytime of the year. Sign up for updates via our Newsletter! Check the latest Weather Report for Wolf Laurel.